So. Your course is going great, you’ve settled in fine, what's the problem? Well, Mum and Dad are nowhere to be seen and you’re finally facing the reality- you have to wash your own clothes. Luckily, we’re on hand to help! It doesn’t need to be pricey, if it smells nice and won’t bring you out in hives (ask your mum), you’re good to go. ‘Non-bio’ means there are fewer chemicals so it’s less harsh on skin, but ‘bio’ is slightly stronger. So it’s up to you. Don’t forget fabric softener too, to make the clothes nice and soft. Labels in clothes don't just tell you size/brand! 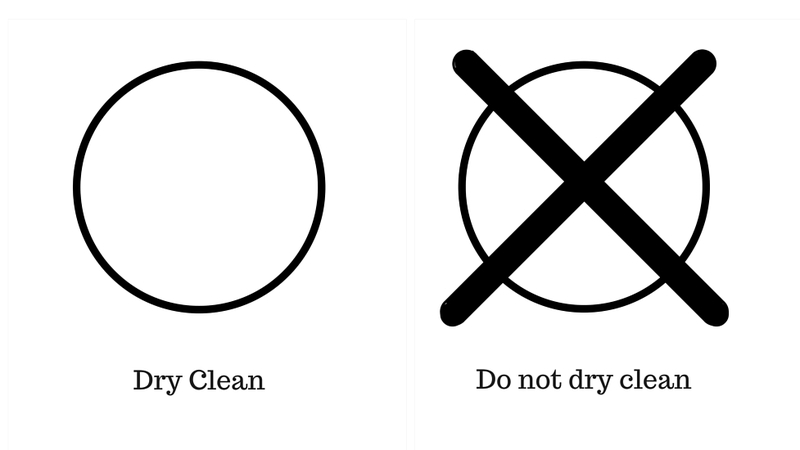 Although most laundry instructions are pretty generic, look out for ‘Dry Clean Only’ or the symbol for it– before you make a huge mistake! If you act quickly, red wine on your new cream dress can be gone in a flash – just pour on salt. Coat reminds you of an ashtray? Steam out smoke in the shower. Chewing gum on your hoodie? Stick it in the freezer and wait for it to harden so you can snap it off. Your bus driver doesn’t accept soggy passes and you definitely can’t afford to be blamed for breaking the machines because you’ve left a 10p in your jeans. If you can’t be bothered, at least don’t stick red jeans in with white underwear, okay? Trust us. If you’re going to ignore that advice, at least try using a colour catching sheet, found in pound shops. Pour your detergent and conditioner in the correct slots, following instructions. Washing at 30 is generally the way. Take plenty of coins to operate it if you’re living in student halls. You won’t get change! Take your stuff out as soon as the load is done. It's polite and great for your peace of mind to know your clothes are safe. Besides, damp clothes can get pretty gross. Make sure your delicate stuff is suitable and won’t shrink! Otherwise, invest in a clothes-horse– great for saving money and energy. 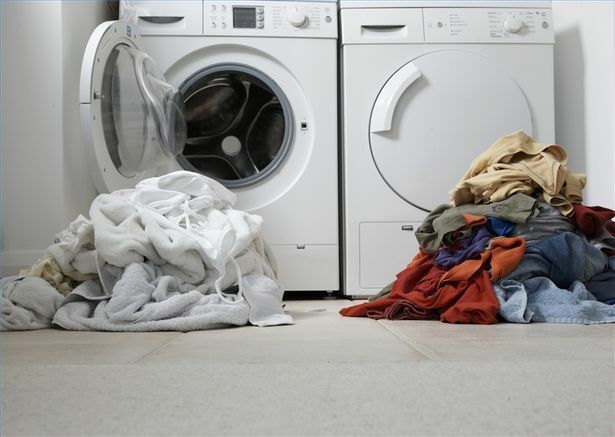 Be sensible – if you know your drying is going to take ages, try not to annoy everyone waiting. – or at least fold them neatly– that way, there’s no need to iron them.